A STUNNING ground floor period flat with WEST FACING GARDEN. 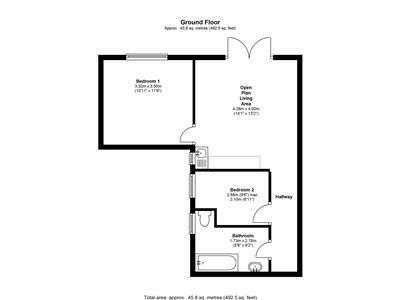 The property offers a LOVELY modern finish and has TWO bedrooms, OPEN PLAN LIVING AREA with MODERN FITTED KITCHEN. Click here to view the PDF Brochure in a new window / tab. A truly stunning, brand new, detached family home, beautifully presented and appointed, with an emphasis on contemporary styling and enjoying ..
An exciting gated development of two houses and one flat situated within a tucked away and private location in the ..